Up, full of pain, I believe by cold got yesterday. So to the office, where we sat, and after office home to dinner, being in extraordinary pain. After dinner my pain increasing I was forced to go to bed, and by and by my pain rose to be as great for an hour or two as ever I remember it was in any fit of the stone, both in the lower part of my belly and in my back also. No wind could I break. I took a glyster, but it brought away but a little, and my height of pain followed it. At last after two hours lying thus in most extraordinary anguish, crying and roaring, I know not what, whether it was my great sweating that may do it, but upon getting by chance, among my other tumblings, upon my knees, in bed, my pain began to grow less and less, till in an hour after I was in very little pain, but could break no wind, nor make any water, and so continued, and slept well all night. NO A and E for Pepys who chooses to tough it out irrespective of the pain level. No Laudanum even. This pain level probably ranks with acute toothache or even dare I say my accident last October 2016. 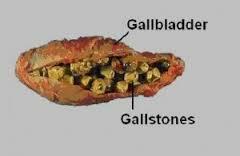 Gallstones develop when cholesterol levels in the bile are too high and excess cholesterol turns into stones. 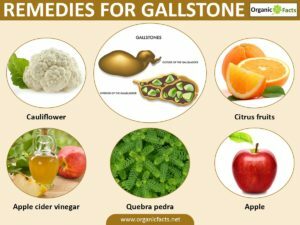 Most gallstones are mixed stones or cholesterol stones, mostly made up of cholesterol. They are usually yellow or green. Many people have them but are not aware of them so the smart thing would seem to prevent the build up in the first place. It’s all about a healthy and self-respecting attitude to the body.